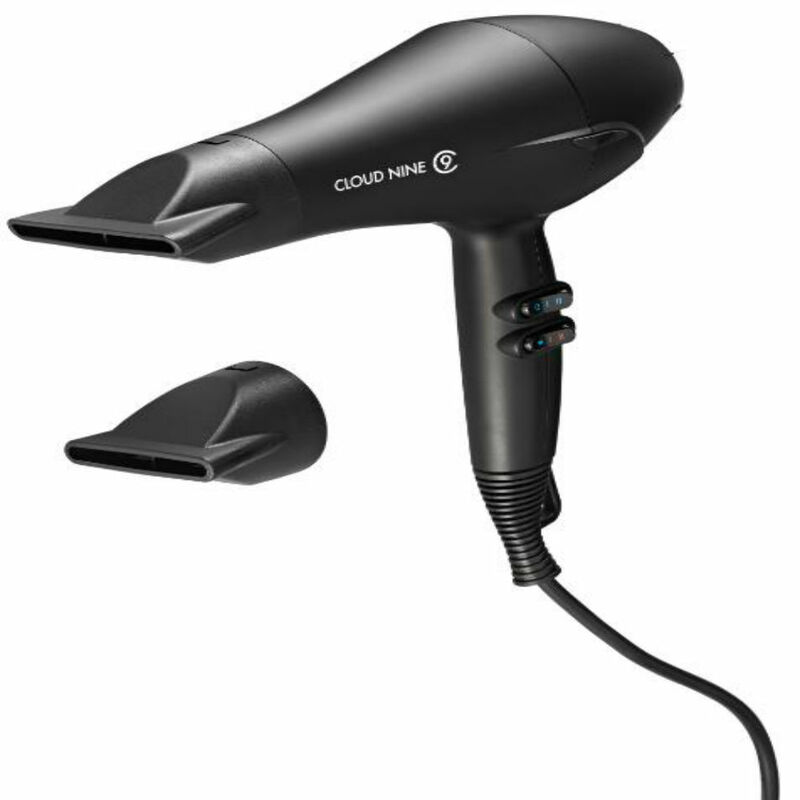 The all new Cloud Nine Airshot Hairdryer is the latest edition to the Cloud Nine Brand. New and improved, this dryer now has a cool shot button, temperature control switch, power and air speed control and is very lightweight to handle. With the latest technology, the Airshot allows you to style your hair whilst keeping your hair smoother and healthier, with its vitamin infused ceramic heating elements. 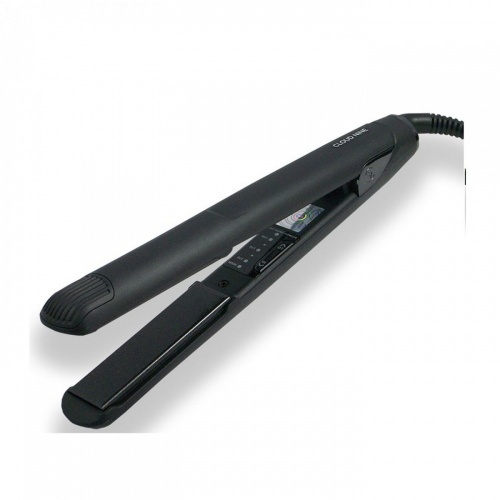 Anti-static technology helps you to eliminate frizz and reduce flyaways, leaving hair feeling silky and looking shinier than ever! 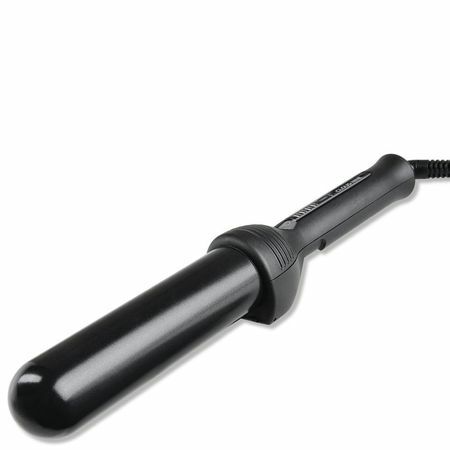 So whether your doing a sleek long blow dry or a short curly blow dry, this dryer is perfect for any style! The Airshot comes with a 60mm nozzle and a 75mm nozzle for precision drying.